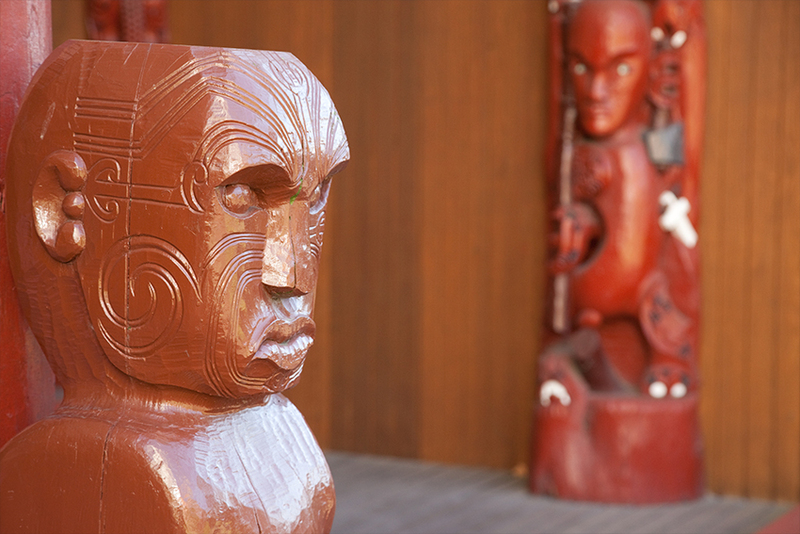 AUT has a strong and important relationship with Māori, which honours the principles of the Treaty of Waitangi. This commitment is reflected in the educational, social and philosophical culture of AUT. 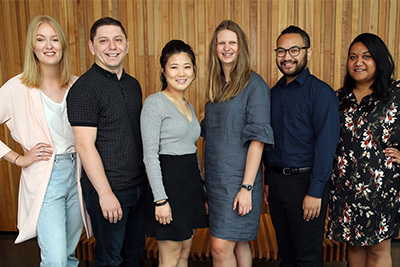 The office of Māori Advancement works closely with AUT Māori staff, students and the wider community in advising and implementing Mātauranga Māori kaupapa throughout AUT. The office is headed by the Pro-Vice Chancellor: Māori Advancement, Professor Pare Keiha. The office provides leadership to both academic and service divisions in achieving AUT’s strategic plan, especially themes and goals related to the advancement of Māori and the Treaty of Waitangi. The office coordinates the Māori Advancement Advisory Committee as well as the day-to-day operations of the AUT Ngā Wai o Horotiu marae. The office of Māori Advancement was established in 1997 and known as the Office of Te Ahurei (when the institution was known as AIT). When AUT became a university in 2000, the title of Te Ahurei was changed to the Deputy Vice-Chancellor Māori Advancement. 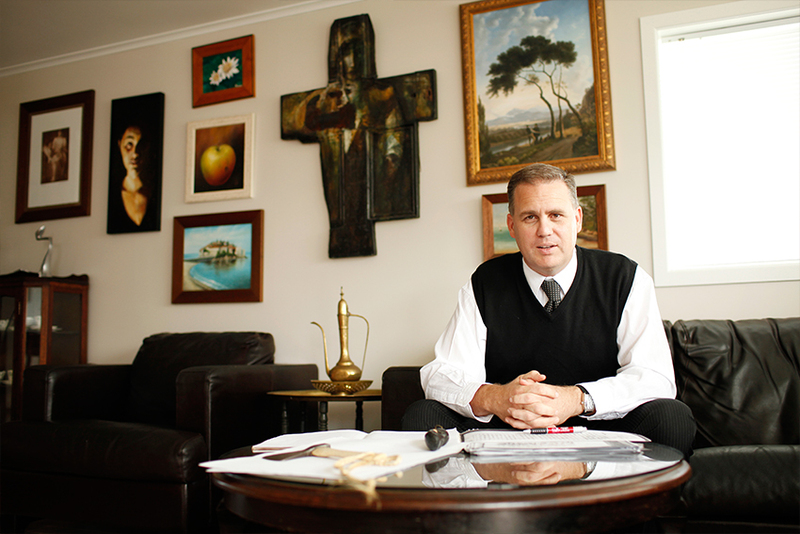 In the year 2004 the office was renamed the Office of Māori Advancement, headed by the Pro Vice-Chancellor for Māori Advancement, Associate Professor Pare Keiha. The office was re-housed in Te Ara Poutama (Faculty of Māori and Indigenous Development) WB Block and renovated to provide better support systems and more opportunities for Māori staff and students of AUT. It is through AUT’s commitment to the Treaty of Waitangi that the Office of Māori Advancement and the AUT Ngā Wai o Horotiu marae exist. Māori to participate in decision making processes, curriculum development, initiatives and accountability processes. Māori to define and protect knowledge, legitimate knowledge to be defined by and for Māori to be included in representation and legitimating processes. 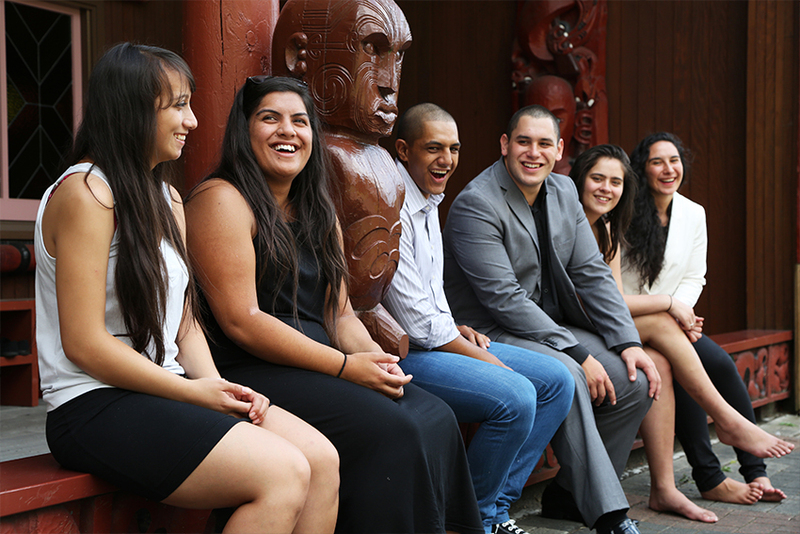 Māori staff and students have access to the benefits of being an employee or student of the university. To participate in the opportunities and course offerings available and to contribute to the benefits of the university. 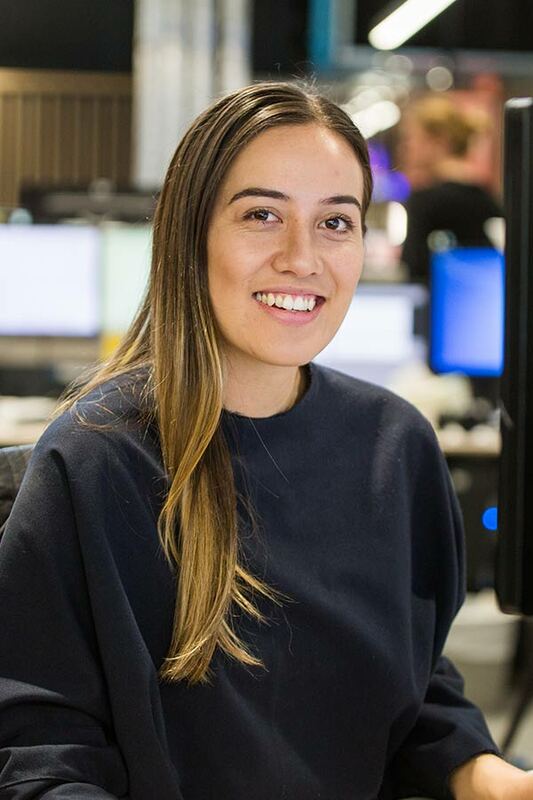 Our Māori media, Māori development and te reo qualifications are dynamic and relevant – preparing you to succeed in the business and media sectors. An essential part of health sciences at AUT, the Māori Health department teaches Te Ara Hauora Māori (Māori health) papers for students interested in a Māori health career. It works closely with Taupua Waiora Centre for Māori Health Research to promote positive health experiences for Māori whānau. 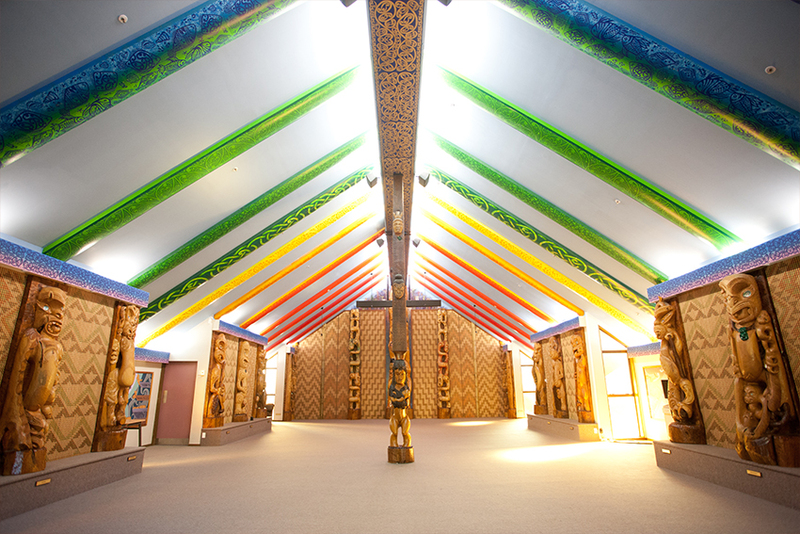 Ngā Wai o Horotiu marae can be hired for community use. Located on the City Campus, it welcomes the diverse cultures at AUT. At AUT we offer a range of services and activities to support our Māori students during their studies. 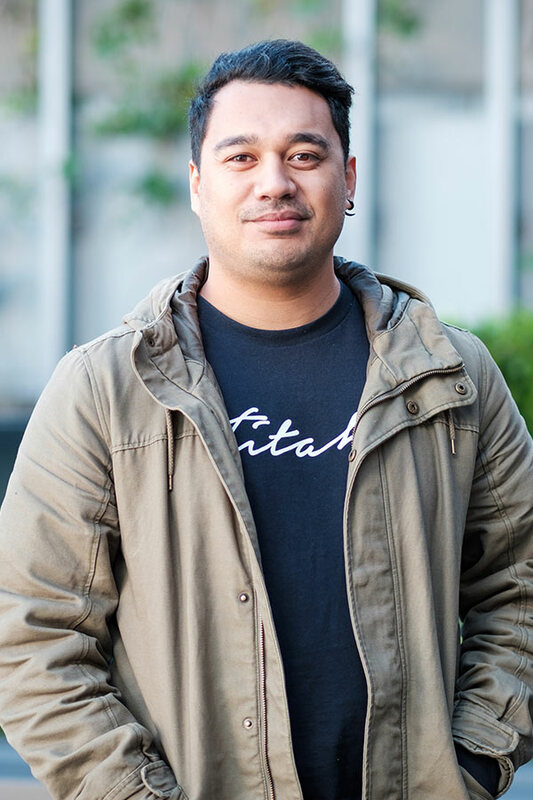 Bachelor of Communication StudiesChoosing to study at AUT was easy, says John Pelasio who completed a Bachelor of Communication Studies, followed by a Master of Arts in Māori Development.Choosing to study at AUT was an easy decision, says John Pelasio who completed a Bachelor of Communication Studies, followed by a Master of Arts in Māori Development. The broad nature of the communications degree is a sound foundation for many careers, says John who is now a graphic designer at integrated media company NZME. Great graduatesEden MoreReporter, Te Manu Korihi, Radio New ZealandBachelor of Maori Development - Maori MediaShe hopes to be a role model for young Māori, says AUT alumna Eden More who completed a Māori media degree and is now a reporter for Radio New Zealand.She hopes to be a role model for young Māori, says AUT alumna Eden More who is now a reporter for Radio New Zealand. She frequently draws on the knowledge and skills she gained during her studies for her work now, Eden says. Great graduatesTara CoeLearning Support Advisor, Skills Active AotearoaBachelor of Sport and RecreationAs learning support advisor at Skills Active Aotearoa, AUT Bachelor of Sport and Recreation alumna Tara Coe loves helping others further their skills.She loves helping others further their skills, says sport and recreation alumna Tara Coe who now works at Skills Active Aotearoa, the industry training organisation for the recreation, sport and exercise industries. She has always been passionate about sport, says Tara who grew up in Waiuku. 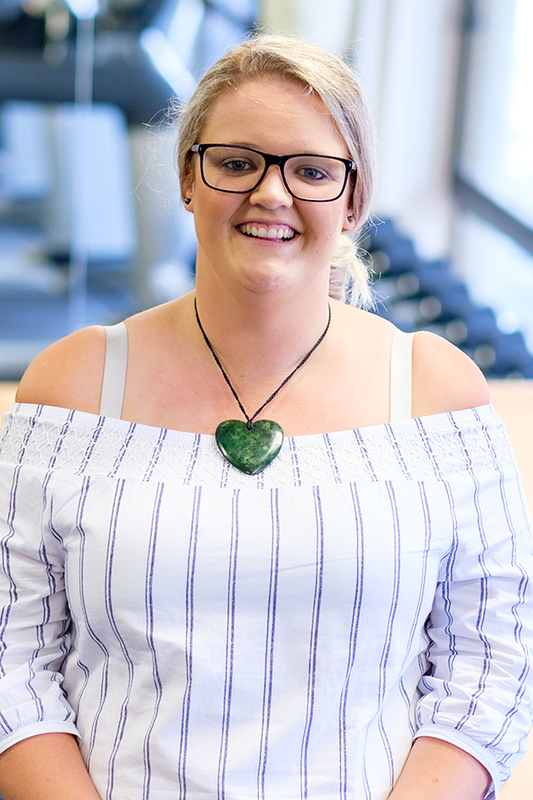 Moving from a farm and country high school to Auckland had its challenges, she admits but she says that AUT has a way of shaping people and helping each student in a way that suits their individual needs. 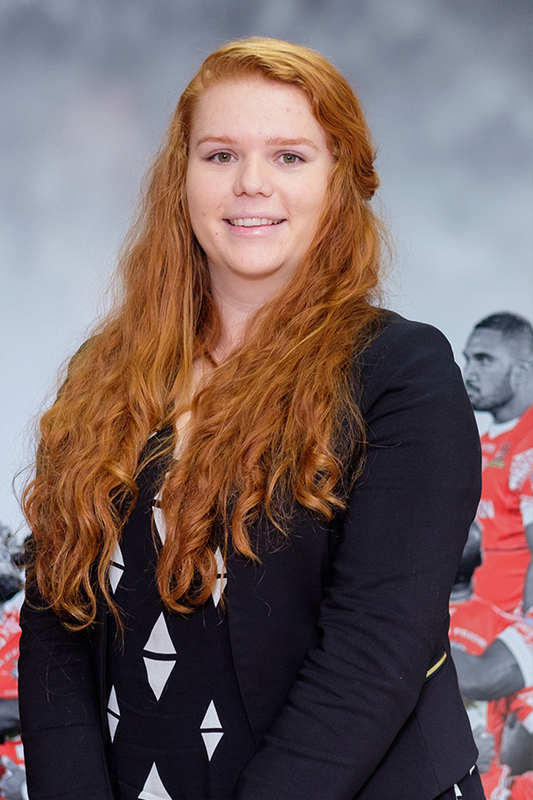 Great graduatesBrooke HurndellCommunications Manager, New Zealand Rugby LeagueBachelor of Communication StudiesShe loves being able to tell inspirational stories, says Brooke Hurndell who now works as a communications manager for New Zealand Rugby League (NZRL).She loves being able to tell inspirational stories, says Brooke Hurndell who now works as a communications manager for New Zealand Rugby League (NZRL). As the daughter of a journalist, Brooke grew up in the newsroom; a world that always intrigued her. The opportunities to get involved in all aspects of university life were endless, says Brooke.